Sword Coast Legends has today launched for the Xbox One console and is now available to purchase directly from the Xbox online store. Developed by n-Space and published by Digital Extremes the Sword Coast Legends, as the name suggests offers a role-playing game based on the Dungeons & Dragons universe. 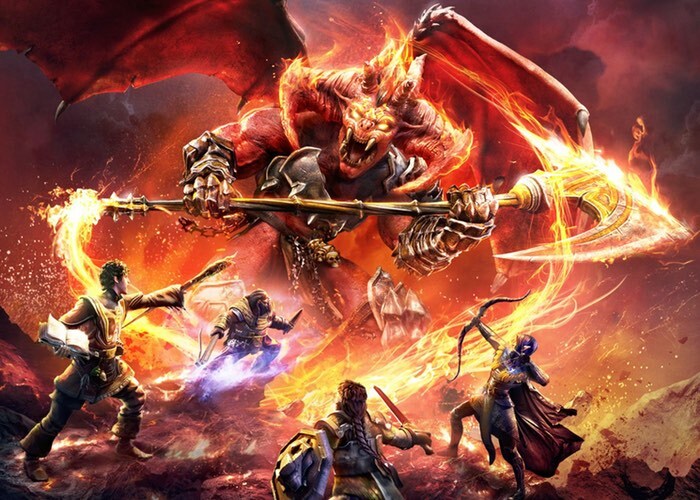 The Sword Coast Legends is now available to purchase priced at £16 and requires 15GB of space to install and is already available on PC and PlayStation consoles. Check out the gameplay trailer below to learn more. Set in the lush and vibrant world of the Forgotten Realms, Sword Coast Legends offers an all-new way to enjoy the time-tested magic of playing Dungeons & Dragons as a shared storytelling experience. Bringing the roleplaying dynamic between players and Dungeon Masters to life with DM Mode, a real-time experience in which Dungeon Masters guide players through unique customizable adventures. – Dungeon Master Mode: Quickly create adventures to share with your friends, and even enhance other players’ experiences in real time as the Dungeon Master.